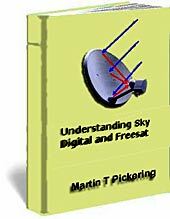 This information is given in good faith, based on the Sky subscription contract and information from other sources. No responsibility will be accepted for errors or omissions. It's up to you to check the facts.